As we hinted in the past, this week BMW will unveil the latest and newest 3 Series Sedan. The F30 3 Series Sedan will make its world debut this Friday, October 14th in Munich and it is shaping up to be a glorious event for BMW, and rightfully so since the 3 Series is the bread and butter for the brand. To celebrate its world unveiling, BMW plans to engage fans around the world and we applaud their initiative to broadcast by Livestream on Facebook. We expect to see a 3 Series that follows the design lines of its bigger brother, the F10 5 Series. 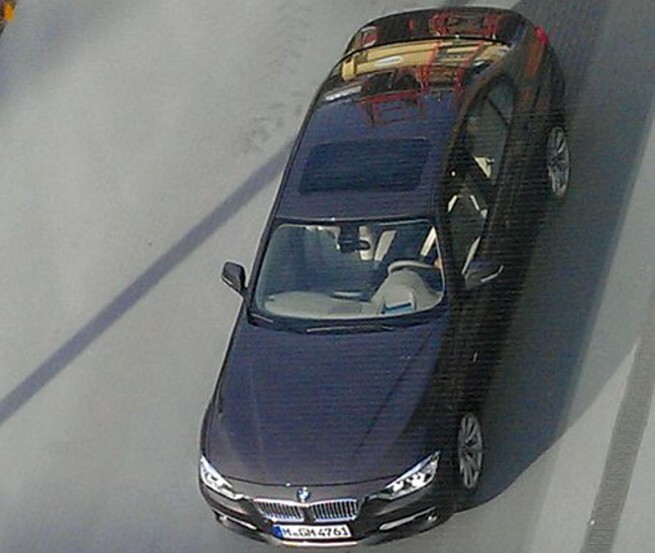 The F30 3 Series could be considered a scaled down 5 Series, but with unique lines that will make it distinctive within the BMW family.